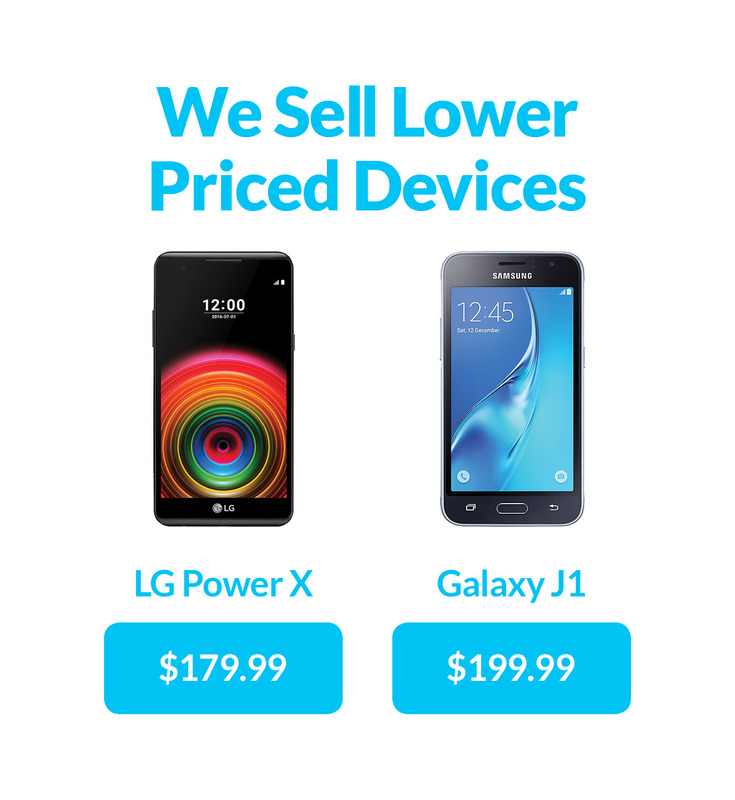 Have limited budget but need to have a new phone? No problem, we are here to help! Check out these great deals! Limited quantities are available. Have any questions? Contact our Customer Care Team toll free at 1-855-886-0505 or email us at info@gophonebox.com.